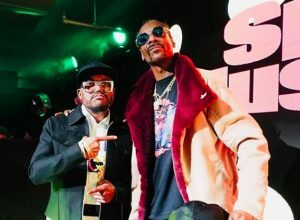 Sports Illustrated Super Bowl Party, Saturday February 2nd – Details & Tickets! On Saturday night before the Super Bowl, Sports Illustrated is hosting its first Super Bowl party in three years and TickPick is the official marketplace and partner! Get ready for a good time, because this is an institution that knows how to throw pre-game festivities. 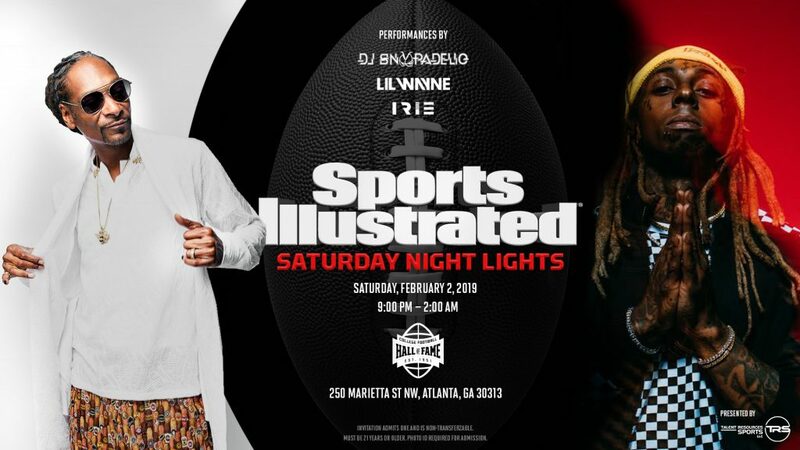 On February 2nd at the College Football Hall of Fame in Downtown Atlanta, come out for live entertainment by the awesome Lil Wayne & DJ Snoopadelic, an open bar, and of course, Sports Illustrated Swimsuit Models. The last time SI hosted a Super Bowl party was back in 2016 during Super Bowl 50 in Santa Clara, California when the Denver Broncos took on the Carolina Panthers. 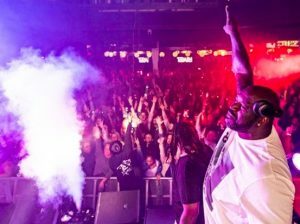 Iggy Azalea headlined that party, which took place at 1015 Folsom in San Francisco. Sports Illustrated swimsuit models Samantha Hoopes and Nina Agdal hosted. This year, award-winning agency MGE will work to transform the College Football Hall of Fame, located in the heart of Downtown Atlanta, into a spectacular party setting. Beginning at 9 PM, drinks will be flowing at the all-inclusive open bar with liquor, beer, wine, and soda all night. Expect red carpet photos and maybe even some coverage in the SI Super Bowl edition. 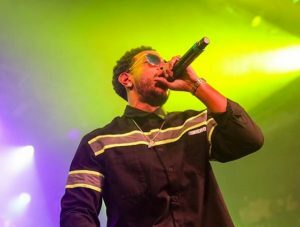 General Admission tickets are starting at $500 each and they include admission to the party, access to open bars, and headline entertainment acts. 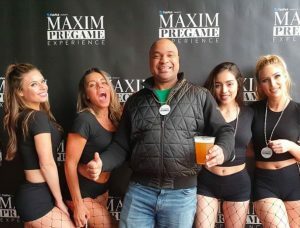 VIP tickets are starting at $1,000 and they include VIP admission, access to the special VIP area, a fast entrance lane, premium open bars, VIP bathrooms, and headline entertainment. VIP Tables for 10 people are starting at $15,000. 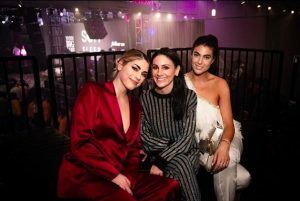 They include all the same VIP perks and amenities plus a reserved table with dedicated bottle service and replenished spirits. You must be 21 or older to attend. Get tickets!